Little has changed in the AEC industry over the years in the way we deliver projects. Yes, we have gradually increased our productivity through technology and yes, we have looked at alternative delivery systems that are still based on traditional processes. What we have not done is seriously look at delivering construction projects in a way that would truly leap to an Apple, Tesla, or Amazon level. We have not looked at the heart and soul of how we engage the project team or the delivery process to dramatically increase the value of our work to the client. A growing effort dramatically changing the delivery of projects, bolstered by clients such as Sutter Health, Cleveland Hospitals, Advocate Health, NorthShore University HealthSystem, North Park University, and others, where change orders and RFIs are rare and projects are delivered in less time with greater value is emerging. The Chicago chapter of the Lean Construction Institute and the Practice Management Knowledge Community of AIA Chicago invite you to hear success stories that have dramatically changed the way projects are delivered through lean construction processes. Owner: John Zachara, CCM, Integrated Facilities Solutions, Inc.
Jenny Han- Skender -As a licensed Architect at Skender, I oversee the architectural/modular design practice. I have particular interest in innovating and disrupting the design and construction industry through modular design in multiple verticals in hopes that we can solve the affordable housing crisis, improve wasteful design/construction processes and make meaningful, positive social change. John Zachara – Integrated Facilities Solutions, Inc. -With more than 20 years of project management experience, his breadth of knowledge includes budget phase through job completion in a variety of projects commercial, retail, hospital, clinical, research, educational and religious facilities. 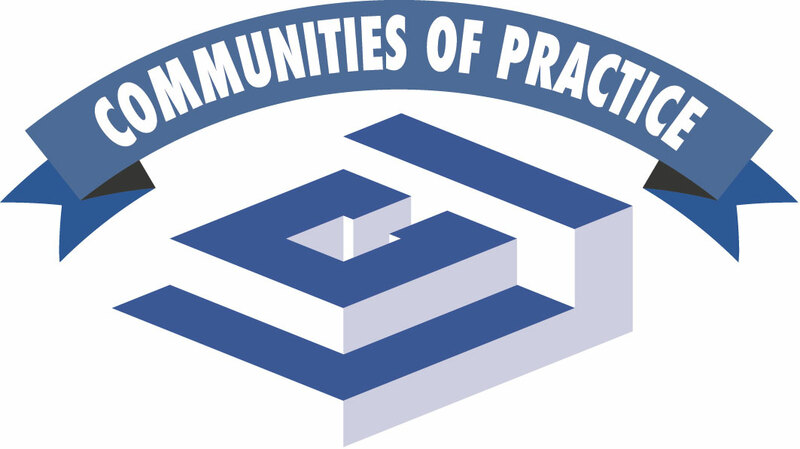 An active member of the Lean Construction Institute (LCI) Chicago Community of Practice (CoP) and was a member of the 1st Integrated Form of Agreement (IFOA) project in Healthcare in Chicago setting the standard for how future MOBs should be built. Ken Panucci – Primera Engineers – Ken Panucci is the leader of Primera’s Buildings’ teams and is passionate about seeing results. “I enjoy the opportunity to see innovative engineering solutions develop from a conceptual idea to an operational system that enhances the experience of the building occupant,” he explains. Ken’s expertise is the result of more than 35 years of experience in the design/construction engineering environments and more than 25 years of project management experience. Josh Odelson – Power Construction Company – Josh has been implementing lean processes on Integrated Teams for the last eight years. Josh started his journey with Lean and Integrated Project Delivery methods on the Sutter Medical Center Castro Valley replacement hospital project where he managed lean planning and execution during design construction, and commissioning phases of the project. He successfully developed and implemented Target Value Design processes supported by model based estimating data into the project. Andy Hill – Glass Solutions – 20 years in the glass business professionally but spent my entire life in glass business mentoring my grandfather and father. I have been fortunate in the construction world to have PEERS that opened my eyes to maximizing fabrication under roof vs in the field from a QA/QC to cost to labor management. The last couple years we have pushed to have a ‘paperless’ manufacturing facility while limiting gunage at the highest level. GSI is striving to be a national leader in the unitized glass business – top to bottom! Catherine Tojaga, P.E. – CT Mechanical -Catherine is a Registered Professional Engineer and Registered Energy Professional with a background in design engineering. This experience gives her an understanding of design intent that allows her to narrow the gap between contractor and engineer. Catherine started CT Mechanical with the idea of creating a business that emphasizes honesty, collaboration and customer service. She then assembled a team with the strength and knowledge to identify and fix potential issues before they become problems. This has resulted in a solutions oriented environment that focuses on providing you with what you need to make your job easier.